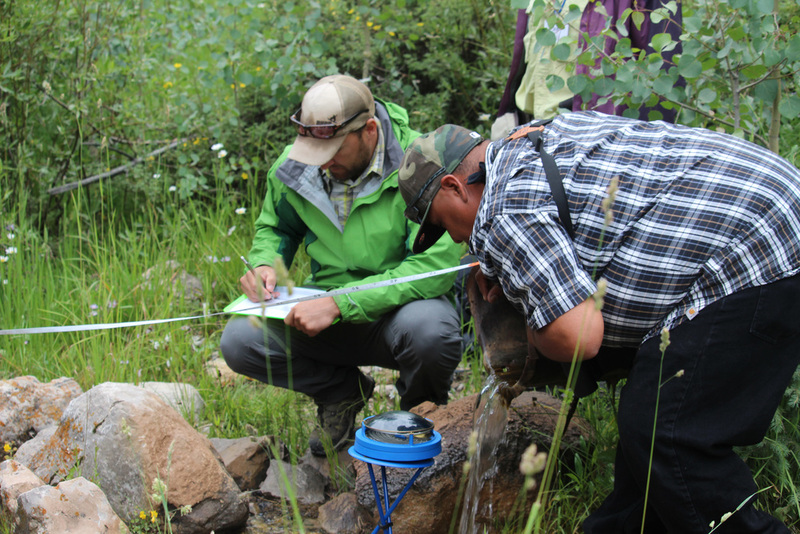 Our next Springs Inventory and Assessment Workshop will be held in Flagstaff, Arizona on May 28-30, 2019. See below for more information, and be sure to complete your registration. Class is limited to just 16 participants, and there are only a few spots left. We will also be hosting a two day, classroom-based workshop in Salt Lake City, Utah on July 15-16, 2019. 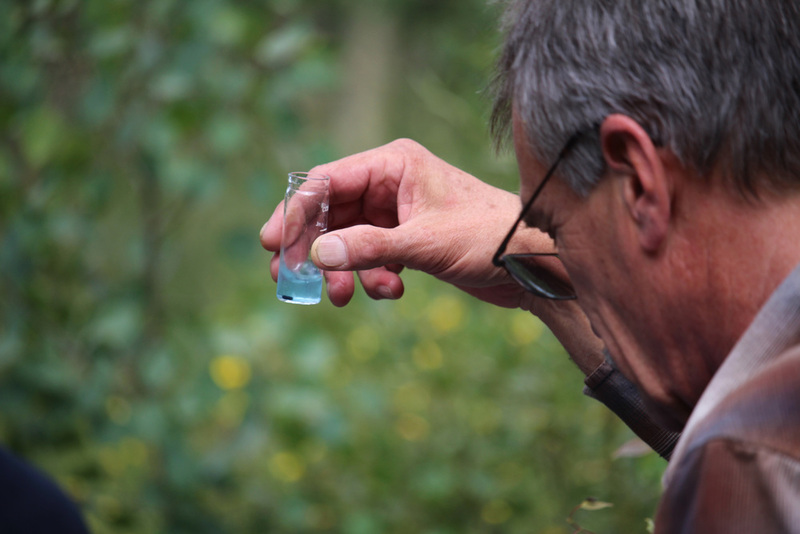 There are optional days in the field July 17-21, join us for as many as you’d like. Space is limited in the field. More information is below, and pre-registration is required. Join us in Salt Lake City in July - check back for more information. Dr. Larry Stevens demonstrates the proper use of the Solar Pathfinder to workshop participants. Photo by Molly Joyce. Workshops are split into multi-day schedules that include classroom sessions followed by practical application in the field.